Use your appetite for a good cause! Join us at The Redlands Old Spaghetti Factory on Monday, January 22nd, from 5-9pm to raise money for The Redlands Symphony! 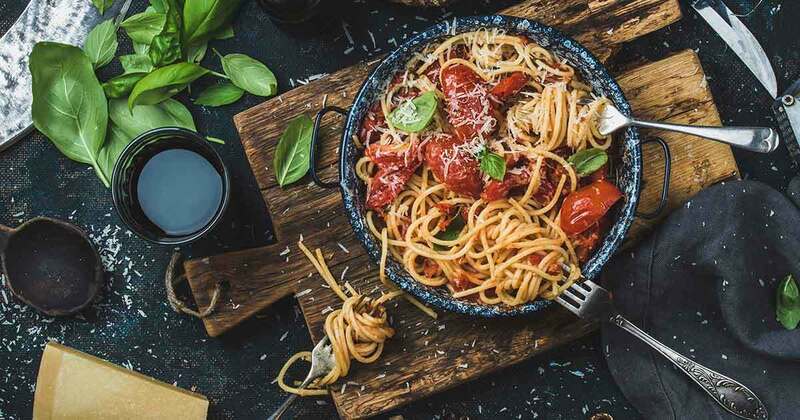 Order anything off the menu, and The Old Spaghetti Factory will donate 15% of the proceeds to The Redlands Symphony when you present the event flyer. So come to our “Let’s Eat Out” event and help keep the music playing! *The event flyer must be presented during your visit in order for The Redlands Symphony to receive proceeds. Dine-in only. Reservations recommended. Click here to view and print the flyer.